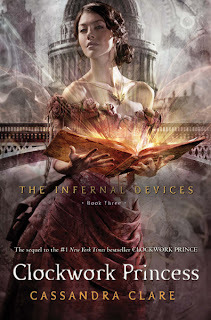 I've been a fan of Cassandra Clare for many years now, but the release of the first of The Infernal Devices books multiplied my fanship, basically making me a MEGA fangirl. Although part of me can't wait to read the conclusion to this series, I will be devastated to lose this world and everyone in it. I fear that this book is gonna be great yet will probably break our hearts! I really want this book to come out, but I almost can't handle it. I mean, OHMYGOD. It's ... it's ... it's going to make us laugh, cry and everything in between. 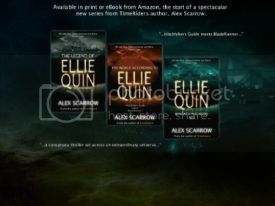 I've heard so many fabulous things about this series and it's definitely on my TBR list. Great choice! BTW, I'm a new follower and here's my pick for this week's WoW. Looking forward to more great recommendations. I know, I am so excited about this one, too! I love the cover! It's my favorite of the three! 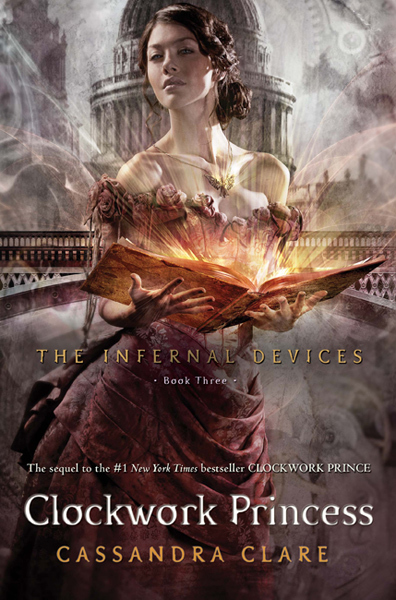 I love Cassandra Clare. The ID series is my favorite. I'm so excited about this one. The book is going to be great. I can't wait! Great pick!